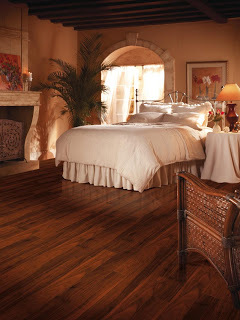 There are tons and tons of wood species available for hardwood floor installation. In fact, too many to list here. 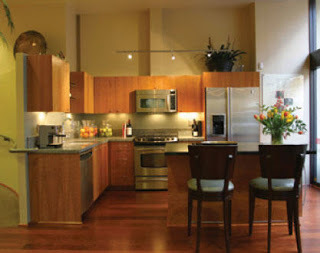 But, do you know the most popular types of hardwood used for flooring purposes? We are listing them below! Red oak - Red oak is the most popular flooring option in the U.S. Reddish in color with a coarse grain, it's a stiff and dense wood that resists wear, but not as well as white oak. 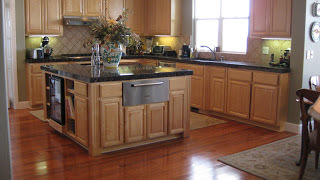 White oak - White oak is brown in color but can have a grayish cast. The grain is similar to red oak, with more burls and swirls. It is harder and more durable than red oak. Birch - Birch can range in color from light yellow to dark brownish red. It's softer than red oak, but is still a strong wood. Beech - Beech has a reddish brown color and a very consistent grain. It is quite durable and has excellent shock resistance. Pine - Pine is a yellowish brown color and contains a lot of swirls and knots. It has a natural resistance to insects and is about as hard as red oak. Cherry - Cherry wood is a light brown color. Because it's a soft wood, cherry isn't often used for a whole floor. Instead, it makes an excellent decorative or accent wood. Douglas fir - Douglas fir is a yellowish tan color. This wood is about half as soft as red oak and can dent easily. It is only appropriate in certain flooring situations. Want to know about the right flooring for your home or business? 1. The installation is easy. Since hardwood flooring is universal, the installation process is basic. You will not have to hire a specialist, which you often do with those who cut angeled tiles, etc. 2. Hardwood floors are easy to clean. These floors require only weekly vacuuming or a light over-dust with a dry or lightly damp mop. 3. The look of wealth. That's right. Hardwood floors look expensive, when truthfully they're not considering long-term ROI. 4. Strength and durability: These floors standup to high traffic areas and heavy furniture. 5. 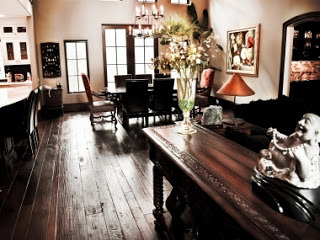 A great investment: Hardwood floors increase the value of any property, period! 6. 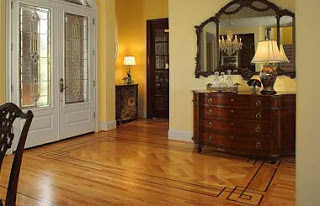 Variety: Hardwood floors come with a variety of different styles, finishes, stains.... and more. 7. Better acoustics: A properly installed hardwood floor never gives your property hollow sounds or vibrations. 8. Low maintenance: Hard wood floors do not require the constant maintenance associated with carpet. 9. 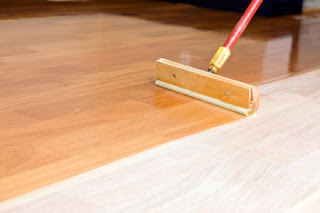 Healthy indoor air quality: Hardwood floors cut down on allergens and prevent illness. 10. 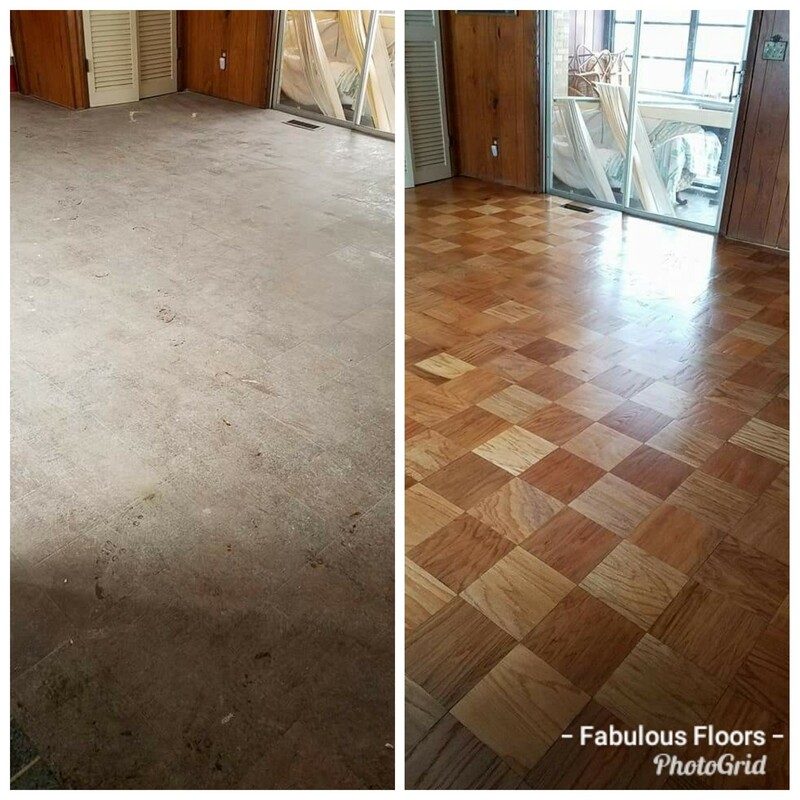 Refinished: Hardwood floors never have to be replaced if kept up properly. 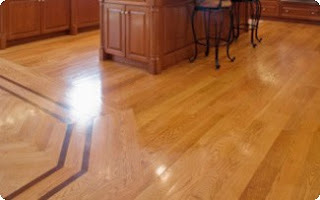 And, if you decide you want to change or polish the look fo your hardwood floors, simply have them refinished!